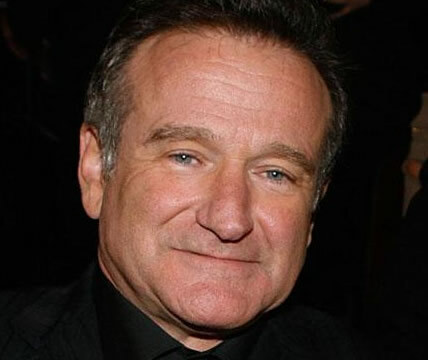 It was a shock to most people when the news hit that actor and comedian, Robin Williams, had suddenly passed away earlier this month at the age of 63. While most were aware of Mr. Williams’ hard-won 20-year sobriety milestone, what they didn’t know was the financial struggle he was facing in recent years. Forbes.com takes a respectful and detailed look at the estate planning of Mr. Williams, and shows how taking the right steps early on can secure the future of loved ones, even in the face of financial hardship and unexpected sudden loss.